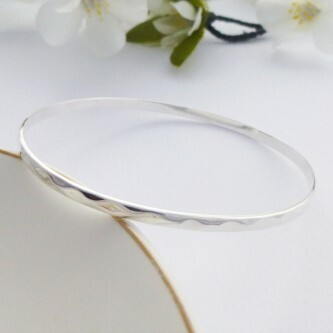 Delightful hammered slave bangle, perfect worn alone or with other pretty slaves. 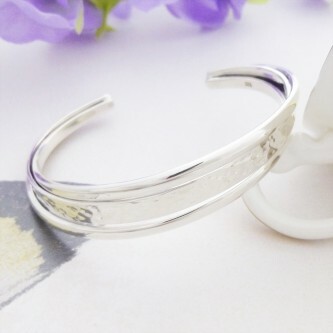 A lovely gift idea for a birthday. 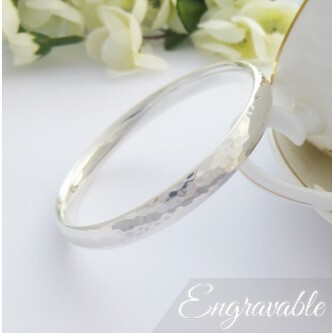 An eye catching hammered effect womans torque, a lovely bangle that compliments all ladies wrists. 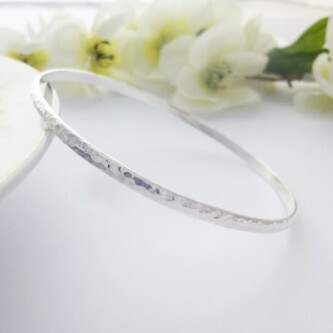 A pretty hammered slave bangle, one of our best selling slave bangles which can be worn alone or coupled with others.